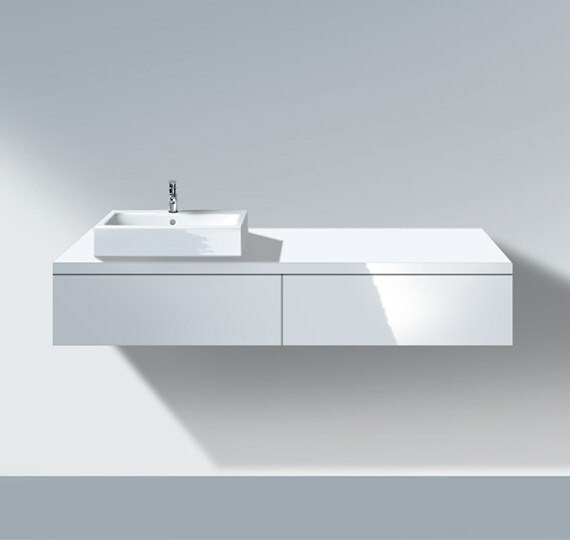 When it comes to functional fixtures, Duravit is renowned to give exclusive styles. 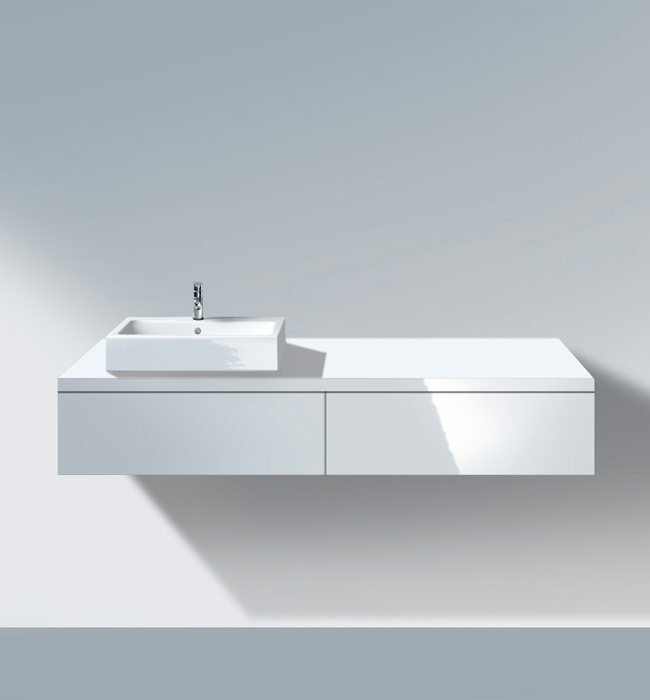 The combination of Delos Furniture range Console with 2 Drawers, suitable for any of the Basin would be an always welcoming feature in your bathroom. You can neatly keep your toiletries and bathroom essentials in the provided storage space of drawers while taking a refreshing wash in the basin. Get it today and make the bathroom more appealing and functional. Note: Basin not included, need to be ordered separately. 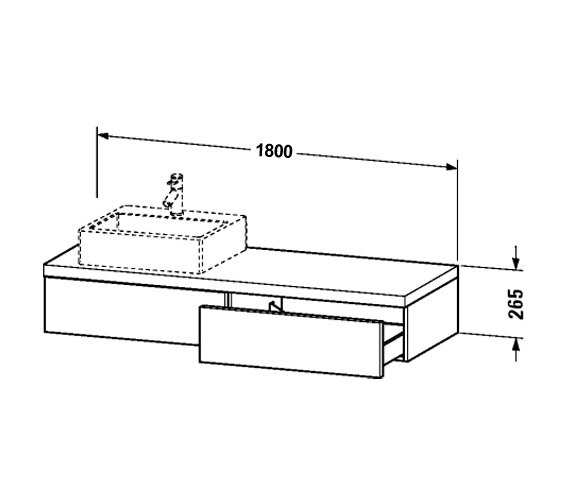 Console is available with a cut-out for basin on right hand side. Please note the image shown is for illustration purpose only.